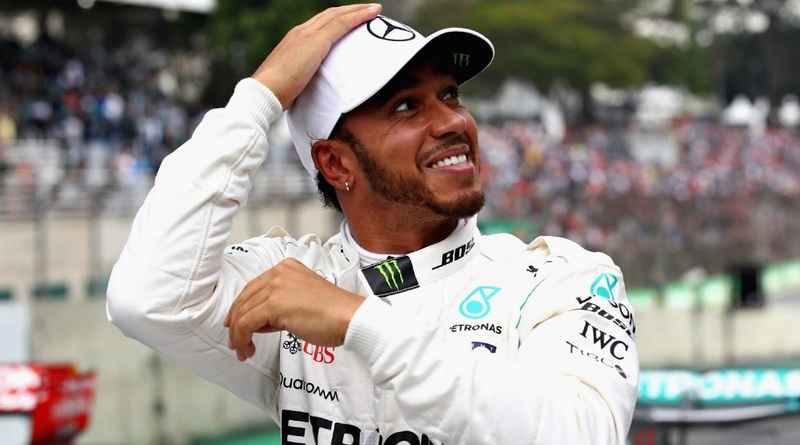 F1 : LEWIS HAMILTON SEALS 82ND CAREER POLE AT BRAZILIAN GRAND PRIX - - BUT NOT WITHOUT DRAMA ! - Sports | Sports 24 | Sports News ! 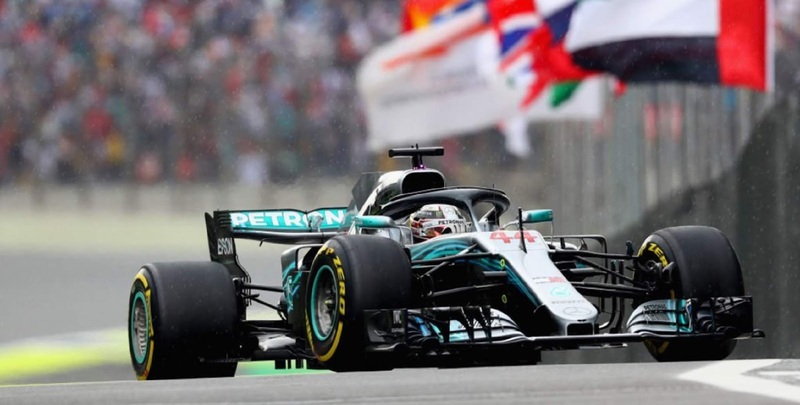 Home World F1 : LEWIS HAMILTON SEALS 82ND CAREER POLE AT BRAZILIAN GRAND PRIX - - BUT NOT WITHOUT DRAMA ! F1 : LEWIS HAMILTON SEALS 82ND CAREER POLE AT BRAZILIAN GRAND PRIX - - BUT NOT WITHOUT DRAMA ! What a crazy afternoon at Interlagos.